If you were hurt in a vehicle collision, or if a loved one was seriously injured or killed, you need and deserve legal help from trusted injury lawyers in Tucson. The financial consequences of traffic-related accidents are significant, and derive largely from costs and losses associated with serious injuries such as head and brain injuries, spinal injuries, and burns. These financial consequences include medical expenses, long-term care costs, lost wages and earning capacity, and much more. In the worst of cases, there are also losses associated with a loved one’s wrongful death. Recovery for traffic accident-related injuries is not simple—complications do arise. In some cases the other motorist is either entirely uninsured, or is insured but lacks sufficient coverage to fully compensate victims for their losses. In other cases a dishonest insurance company is simply engaging in bad faith insurance tactics to frustrate a claimant’s recovery. Whichever is the case, it is important to enlist the help of seasoned injury attorneys in Tucson before recovery is compromised. When an uninsured or underinsured motorist has injured a client of Rockafellow Law Firm, we look to other sources for compensation. One option is to turn to the client’s own insurance provider if the client carries the appropriate insurance coverage. Another option is to seek compensation from third parties under Arizona dram shop liability if the accident-causing motorist was driving under the influence of alcohol. Unlike other injury attorneys, Rockafellow Law Firm also helps victims recover for a multitude of medical malpractice claims. Our attorneys are committed to your recovery, whether sought for birth injuries, missed diagnoses, or other causes of action. You can rely on our trusted personal injury attorneys to handle your claim with the personalized care it deserves. Injuries caused by trip and fall accidents can leave victims bedridden and unable to work for weeks or months. These victims need an accident attorney who can help them recover for medical expenses, lost wages, and more. Rockafellow Law Firm has represented countless victims injured in trip and fall accidents. 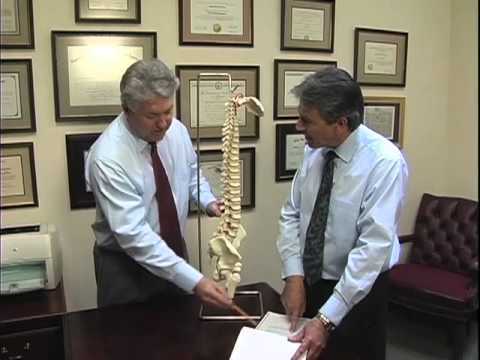 We know what it takes to recover and can help you obtain the relief you deserve. Many workplace accidents are caused by the acts of third parties not associated with the employment relationship. If your workplace injury was caused by the negligence of someone who is not your employer or a co-worker, we can help you recover. We will work together with your workers’ compensation lawyer to make sure you receive a full recovery for your injuries beyond what workers’ compensation laws allow for. 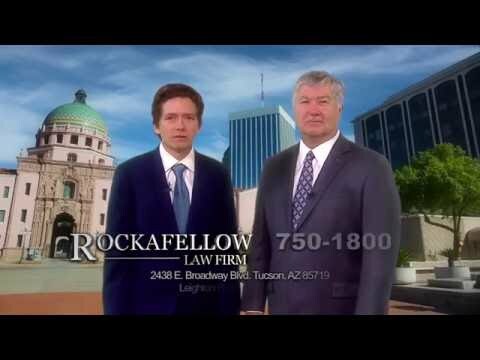 Call Rockafellow Law Firm in Tucson today at 520-334-1354 or contact us online for a free, no obligation consultation. We are available during normal business hours, as well as evenings and weekends by appointment. All cases are taken on a contingency basis, meaning there is no fee if we don’t recover for you.